Listen to this story (3:51) HERE. There are caveats, though. 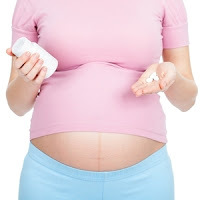 To get the full benefit, mothers had to start taking folic acid supplements four weeks before conceiving and keep taking them during the first eight weeks of pregnancy. Risk reduction was also limited to severe autism, not milder forms such as Asperger's.